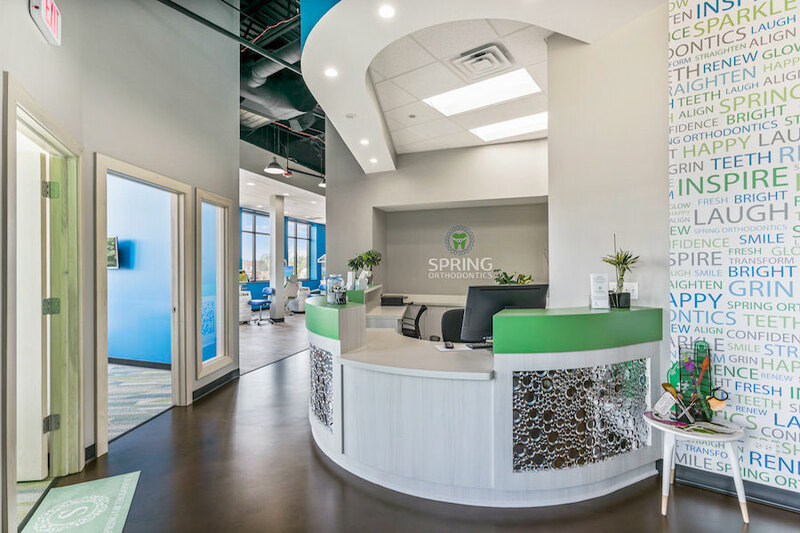 Spring Orthodontics opened this month in downtown Western Springs! This inviting and modern office was created so you would look forward to visiting. 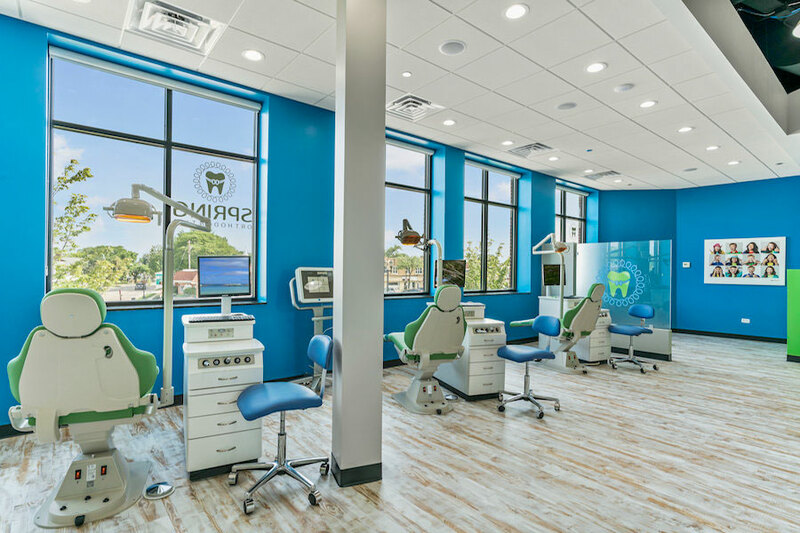 The high ceilings and sun filled, lofted space coupled with fun finishes results in an orthodontic office that both kids and adults will enjoy. Kidlist welcomes Spring Orthodontics as one of our amazing site sponsors! The mission at Spring Orthodontics is to deliver more than just a winning smile- they want you to enjoy the journey along the way! They are honored to treat their friends and neighbors in the surrounding communities and strive to deliver exceptional customer service, clinical excellence, and lasting results. Dr. Rohini Mathrani, or “Dr. Ro” as her patients fondly call her, has worked in private practice for 8 years. After acquiring years of clinical and business experience, she is excited to open her own practice in Western Springs. Dr. Ro grew up in the west suburb of Wheaton. She graduated from Northwestern University and completed her dental training at the University of Illinois at Chicago. While studying dentistry at UIC, she herself received Invisalign treatment from UIC orthodontic residents, which sparked her interest in orthodontics and dentofacial orthopedics. Dr. Mathrani was one of only nine residents to receive a dual Specialty Certificate in Orthodontics and Master of Science degree from the highly selective Orthodontics Advanced Specialty Training Program at UIC. 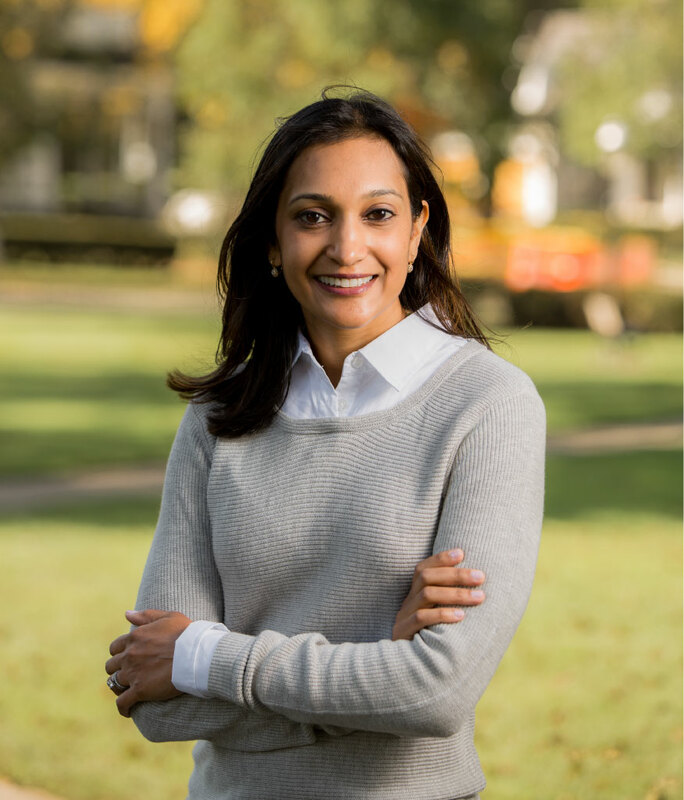 After completing her orthodontic training and working at a prestigious dental practice on Park Avenue in Manhattan, Dr. Mathrani permanently relocated back to Illinois to serve her local community. Outside the office she enjoys spending time with her husband, their 2 young children, and extended family and friends. Dr. Ro’s treatment coordinator is Debbie. Debbie is the friendly voice you’ll have the pleasure of speaking with when you call Spring Orthodontics. She comes to them with 20+ years of work experience in Orthodontics. She is kind, smart, and responsible and they feel so fortunate to have her on their team! Want to get to know Dr. Ro and her staff? Schedule a free exam by calling (708) 505-2525 or visiting their website at westernspringsorthodontist.com and fill out the contact form on the main page. Be the first to comment on "New Local Business! Spring Orthodontics"